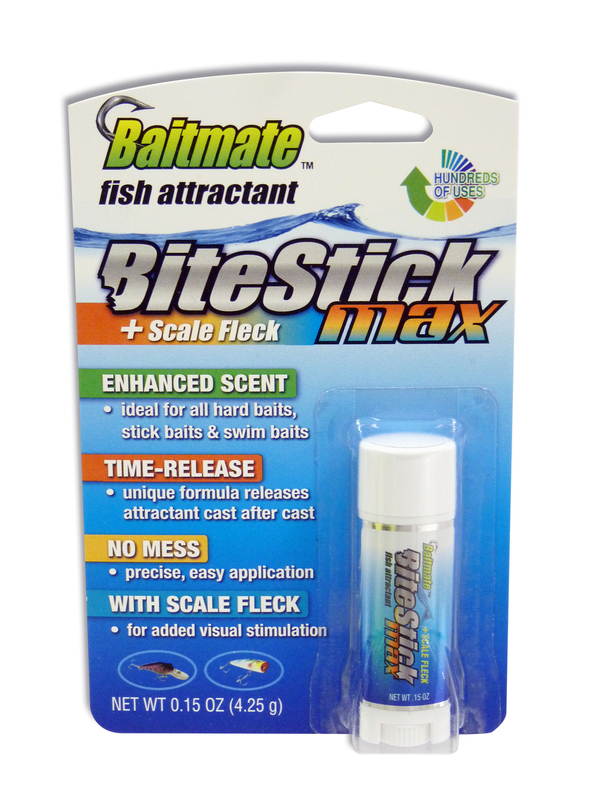 528W - WPC Baitmate Classic Crappie / Panfish 5 oz. 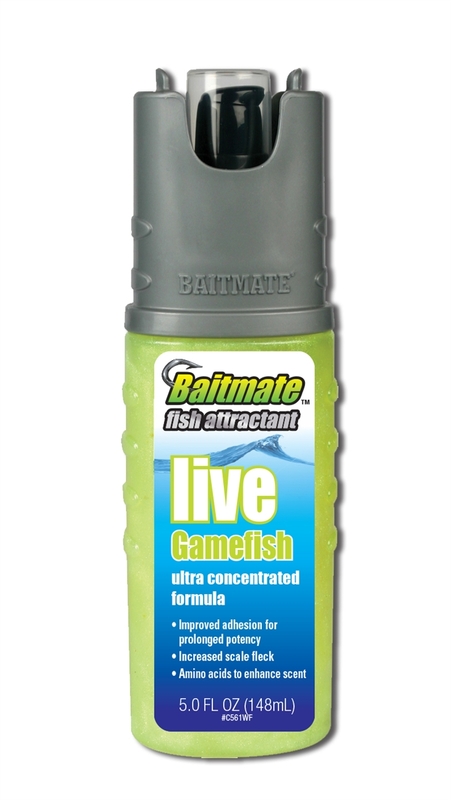 529W - WPC Baitmate Max Gamefish 5 oz. 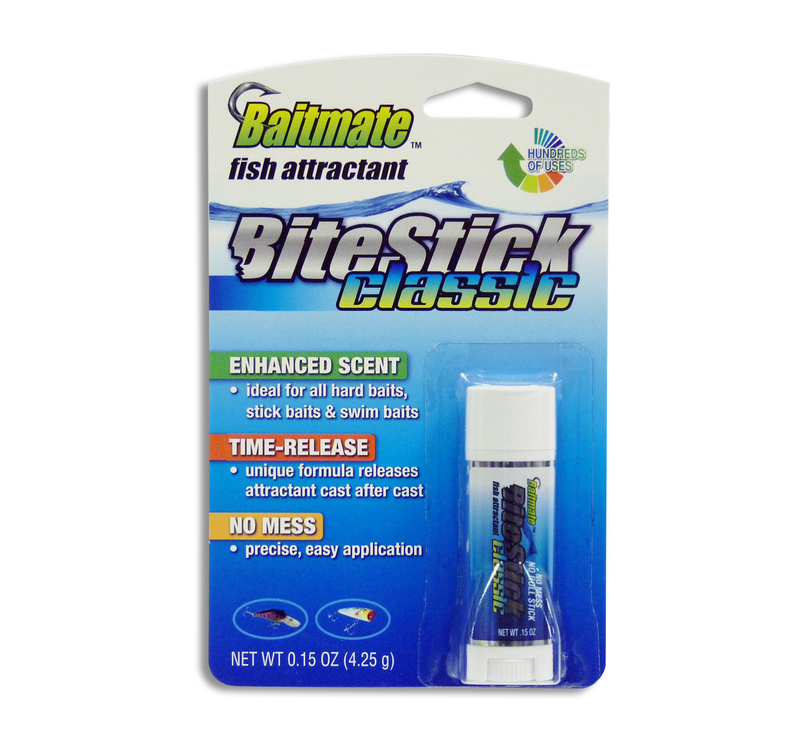 535W - WPC Baitmate Classic Bass 5 oz. 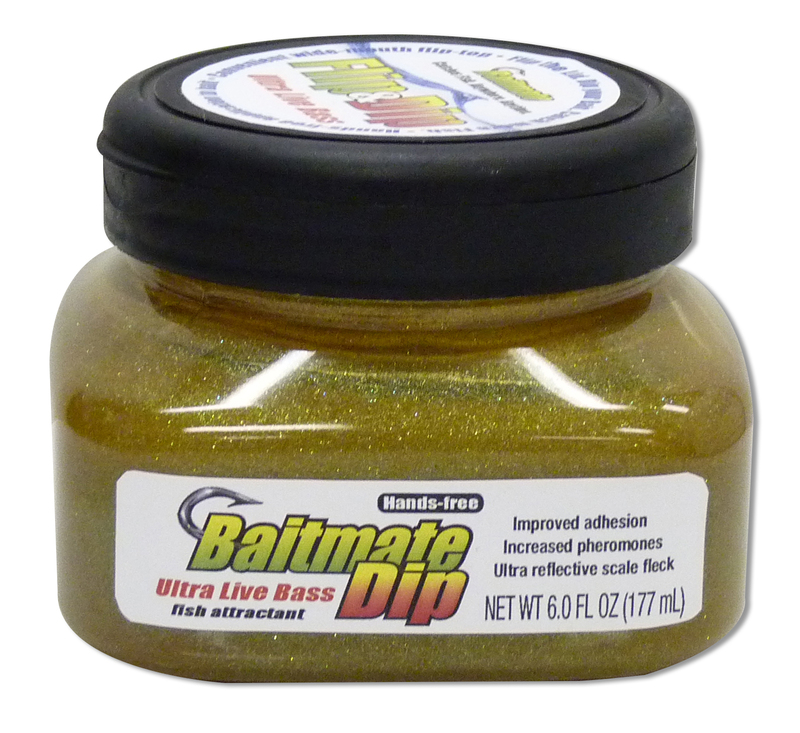 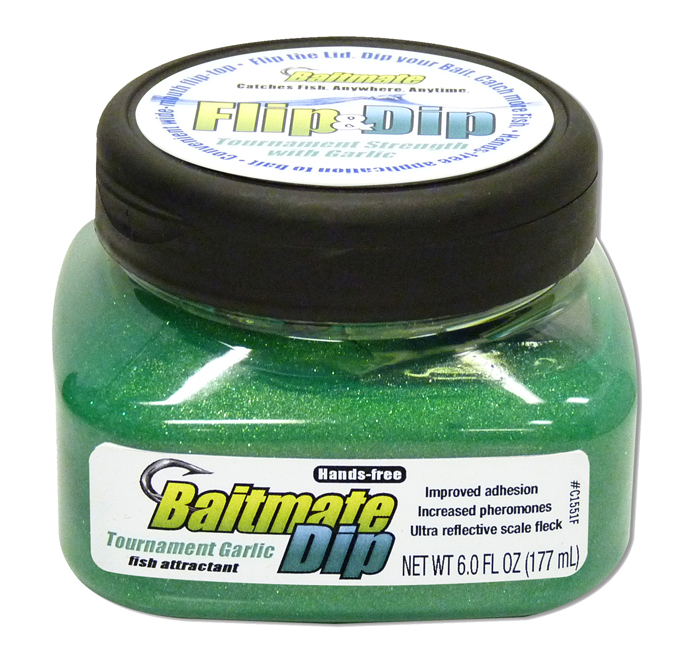 545W - WPC Baitmate Max Garlic w/ Salt 5 oz.